JOE from FootyStats is back this week with a Double based on Footystats.org's unique analysis of the stats. Big game in Scotland as Raith Rovers (2nd) travel to Forfar (3rd). The home side has won the last 6 home games coming into this, scoring 2 or more in each of those games. Raith, who is just a single point ahead of Forfar, has gone without a victory for 4 games on the road. 92% of their away games has ended with BTTS landing and they have scored 2.08 goals per game on average this season, scoring in every single game. 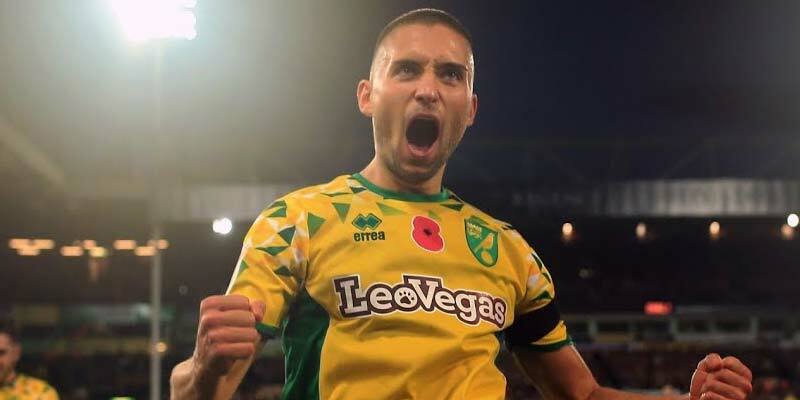 Norwich are hitting form at the right time of the season, winning the last 5 games and losing just 1/10 games coming into this fixture. They have failed to score in just a single game on the road this season. 72% of games for Rotherham has seen BTTS landing, with the home side scoring in their last 6 home games and in 9/10 of their latest home games. They have failed to score in just 2 games at home this season and have lost just 4 games. Slightly suprising, given their current league position.